Company JUNSON Company Trade dept. 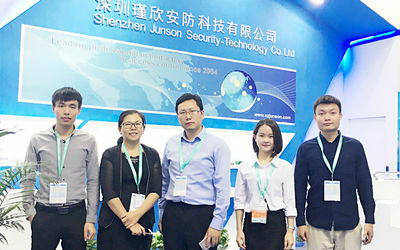 in JUNSON Company EM lock client in our company Security expo. 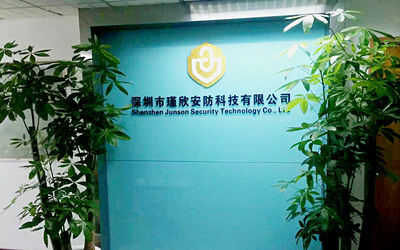 Shenzhen Junson Security ­Technology Co. Ltd is engaged in the R&D, production and sales of various security systems since 2004. We offer magnetic locks, electric locks, solenoid lock, electric strikes, electric bolt locks, door locks, electronic locks, lock panic bars, push bar exits and other related items. 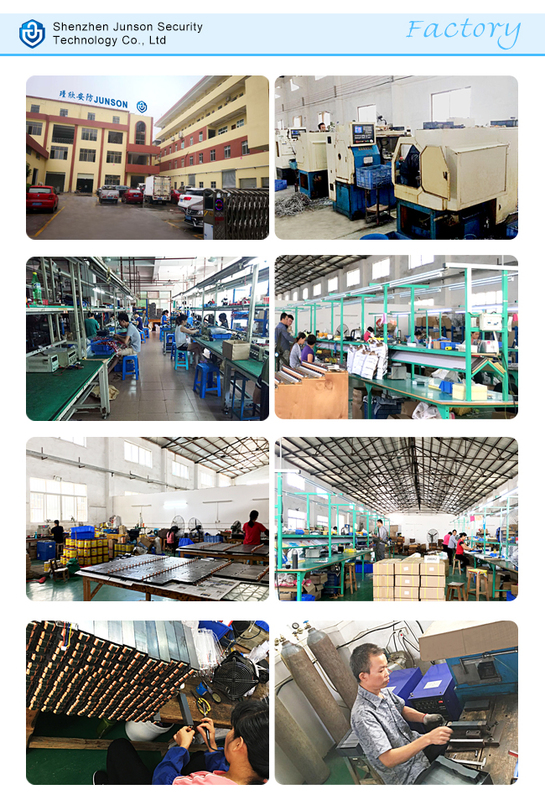 Our 5000㎡ manufacture center located in Zhongshan, we have over 100 employees and Tens of machines. Our Main Productions lines are Magnetic lock, electric lock, solenoid locks, access control and so on. our craft is known to be excellent with steady functions. We are also able to design the software for access controller management according to custom orders. Our productions to be saled to over 60 countries over the world, we also attended securite fair in USA, German, Turkey, UK, and South Africa. 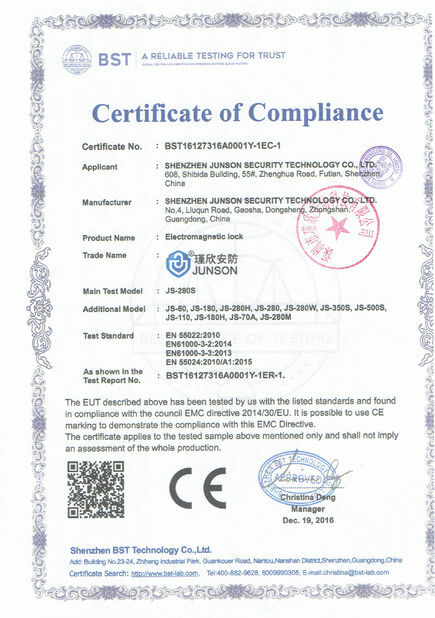 Junson would like to make OEM for any of client as required. Depending on the abundant technology and outstanding development staff, our brand has been established. 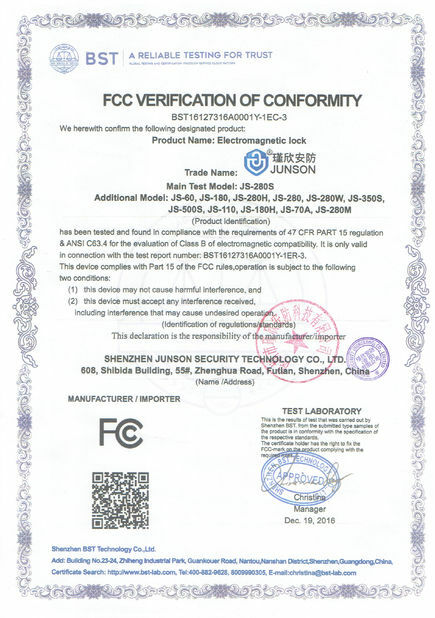 Our products have been checked by National Public Security and Protection Department, and we have got many certificates, such as CE, UL,ROHS and FCC. We can offer excellent technical support and normative selling platform. 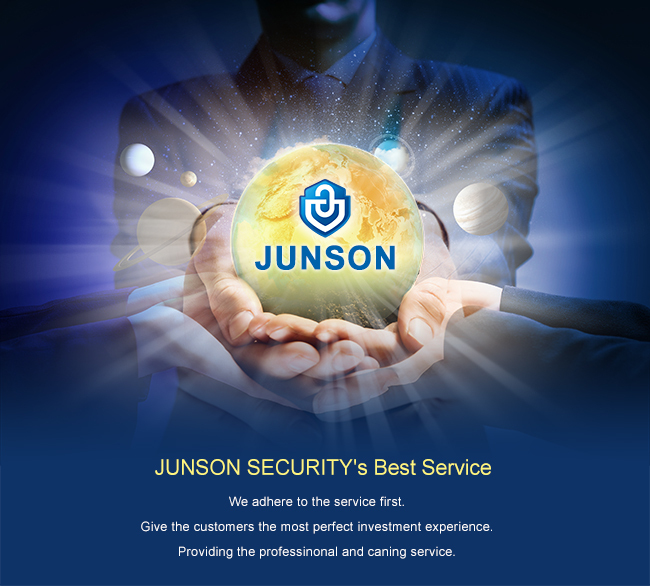 JUNSON SECURITY offer 12 hours quick pre-sales response and free consulting. Any kind of technical support are available for our customers. Your order is provided by us, we will try our best to make quick delivery to all of you. All our production be given 3-5 years warranties . At our loacl area, there are many raw material manufacturers and we keep good relationship with them, we have large and stable purchase quantity from them and they guarantee to supply stable quality material to us. They arranged a person who only responsible for our material's production and delivery to make sure safe quality. Workers check whether the packs contain hair and dust before making packaging. If any customers make quality complains, we will forwarder it to our service team. 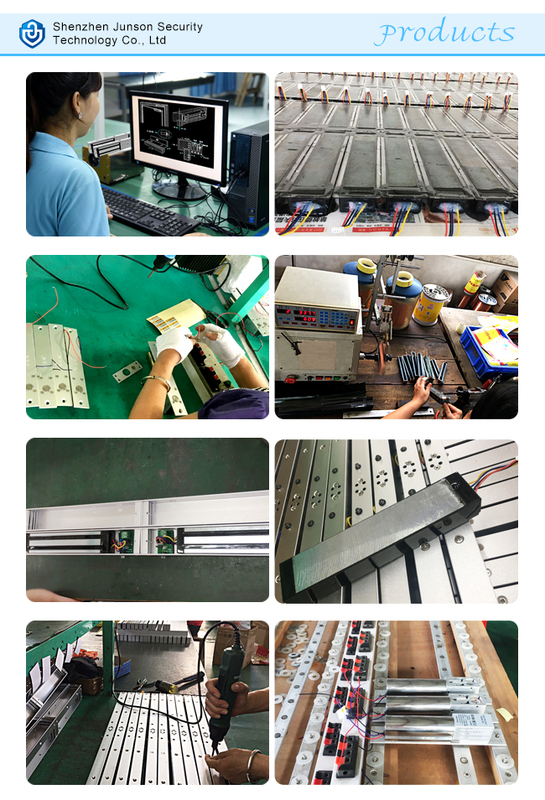 They will report directly to our factory manager.Usually we will hold a meeting with production, purchasing and packaging departments in 12 hours, and will response in 24 hours with feedback and solution. For more detailed information on our locks, please do not hesitate to contact us! 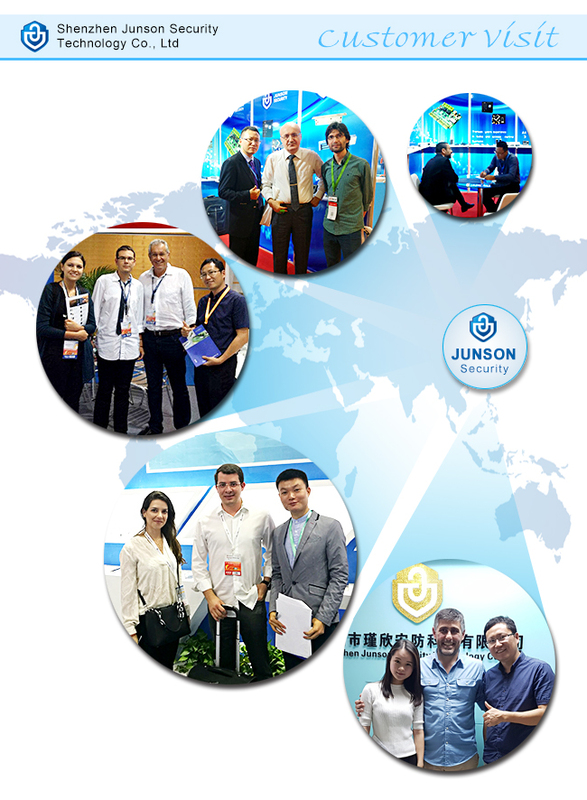 We welcome your inquiries to our email: junson@szjunson.com , and look forward to working with you. Strength: Strength from market competitiveness, strength proved to be reflected in the market, we are proving. Passion: Rich spirit of our brand, the team vibrant, solid foundation, industry prospects, clear goal programming, our passion from the more self-confidence. 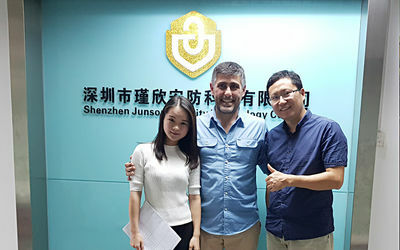 Team: Immersed in practice for many years, international domestic and international industry and professional skills and professional qualities, professionalism and strong and vibrant. 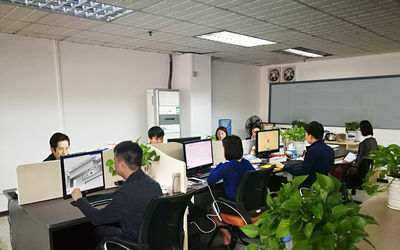 Ability: Test the ability of the first step is thinking, and the capacity of the second step of the test is to operate, the third step is the result, let us step-by-step inspection confirms. Vision: The leading brands in the industry is one of our process is our goal to become the brand by employees, partners, consumers, respect and love. Mind: We value return to the staff, we also attach importance to the interests of the partners, we always pay attention to the interests of consumers, we care more about useful contribution to the social, environmental. Mission: Developing high technology on securite system, To make the smart life into every home. 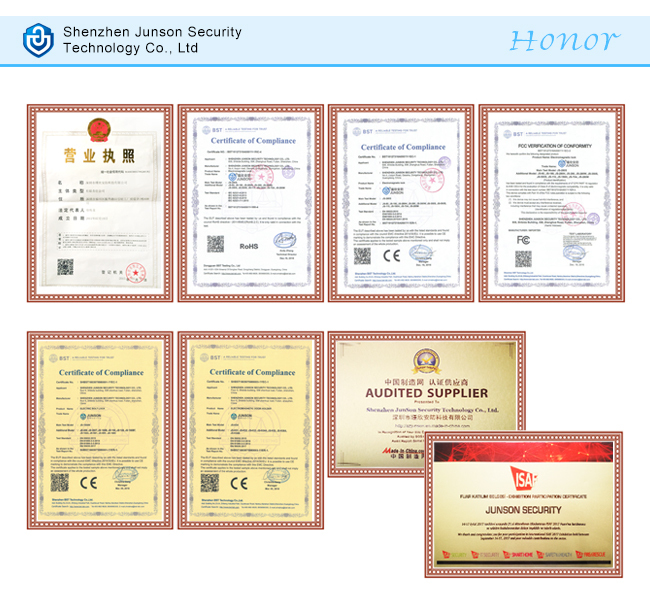 Junson Security Technology Company paid more attention to the sale of the products in network. 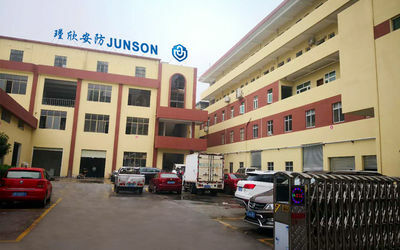 With the ingenious principle of management, the high quality of corporate culture, the justly manner of managerial style, we have achieved the brand of Junson today. We promise that we will provide after sale service for all and we will regard honest management as the basis.